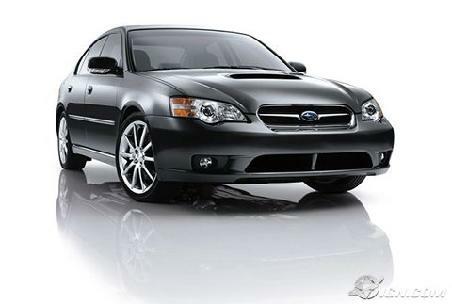 The Subaru Legacy GT is one of a growing number of vehicles with an integrated audio/HVAC system. The problem is the radio has marginal quality and minimal features. 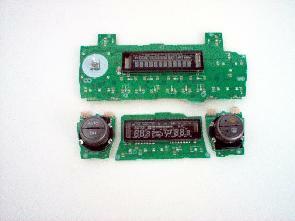 There is no solution to add an aftermarket stereo and still maintain the electronic climate controls, Until now. HCA has developed a modification to separate the audio system from the climate controls. This is a very difficult modification. 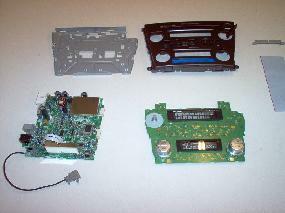 It requires the cutting of the OEM radios circuit board in half, and relocating the remaining "guts" of the system. 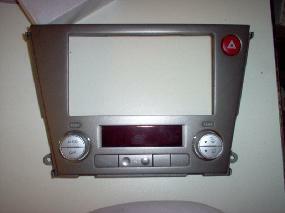 Additionally the OEM faceplate is reshaped/painted to accept a standard double din stereo. For more information please visit http://www.legacygt.com/forums/showthread.php?t=74919. 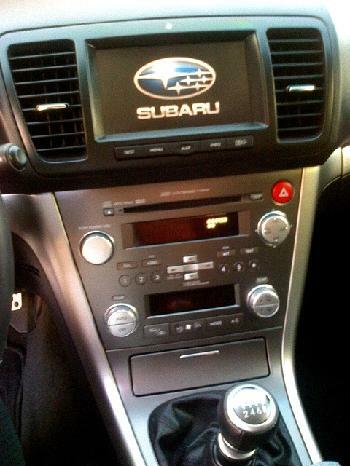 This G35 has an elaborate system featuring audio, video, and motorization. 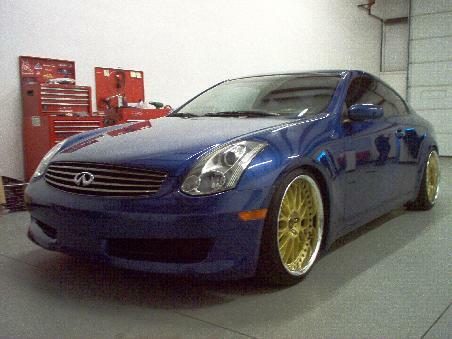 Just about every part of this car got the treatment. The doors were reshaped to house 2, 6" focal drivers and a 1" tweeter. Fiberglass pods were made to mount the audio drivers, and custom grills were made to give it a factory appearance. 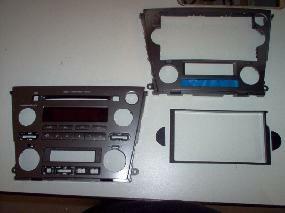 The OEM radio was modified to accept the new Kenwood deck. The JDM radio bezel conversion was too hard to come by, so, we modified the oem radio and HVAC controls ourselves. The trunk features a JL13w7, JL1000/1, JL450/4, Kicker EQ, and Soundstream Cap. All mounted in a motorized amp rack and covered in OEM matching vinyl. 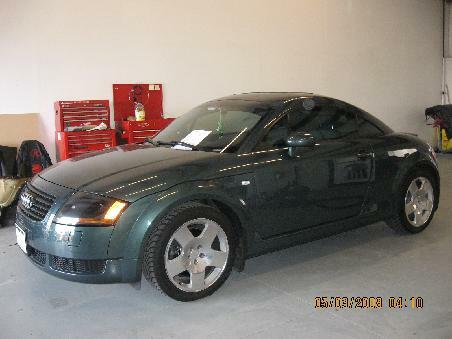 This Audi TT is a prime example of an HCA "stock" system. The interior look and space have not been altered in any way, save for the OEM radio being replaced. The system consists of focal 6.5" components mounted in modified door locations. 2 Focal 8" woofers, each installed in custom enclosures hidden in the rear side panels. A 4-channel Audio System (new manufacturer from Italy) Twister series amp which resides in the driver rear fender area, held in with custom metal brackets. With amazing sound quality, bluetooth, Ipod, sirius, and best of all, a completly factory look.This system exemplifies what we strive for here at HCA all of the benefits of a great system while taking nothing from the original form and function of the vehicle. Integra steering column monitor, Oh yes it does open and close that fast! 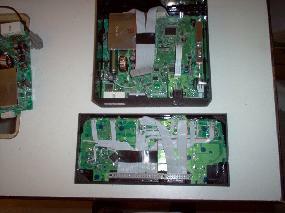 Motorized PS2 in place of airbag.